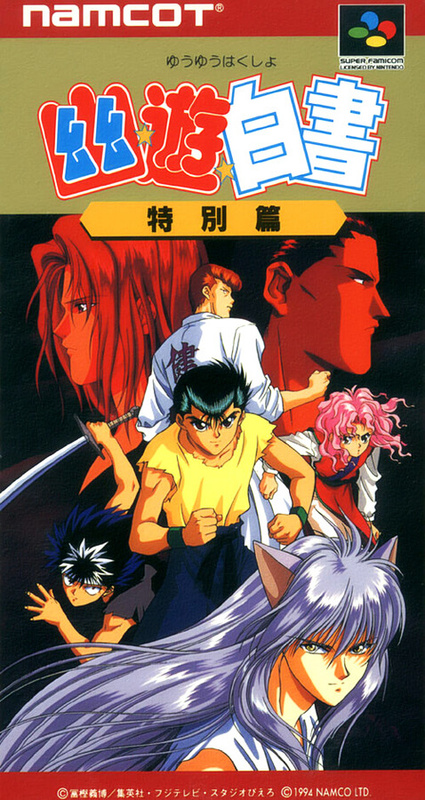 The second battle of the visual battle which added four characters of "Makai no Oda Hen" which was popular with animation. The system is the same as the first one, but the visual after the command input has been powered up and the sound has also cleared up. Changing characters will also appear.